Dr. Smith is President at Geriatric Consultants of Central Tx, P.A., an Area MHMR Board Member. 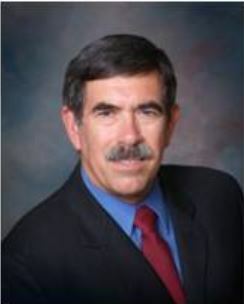 He serves on various state committees and stakeholder taskforces. He is a Texas Medical Directors Assn. Board Member, and Past President of the American Medical Directors Assn.